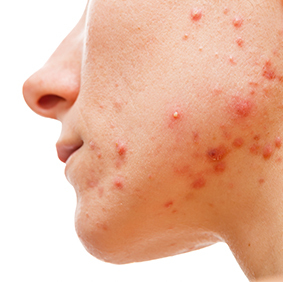 COMING SOON: A new facial acne clinical trial. We are currently looking for participants in a Facial Acne clinical trial beginning soon at our Johnston, RI location. If you are a male or female at least 9 years of age with moderate to severe Facial Acne, you may qualify for this study. 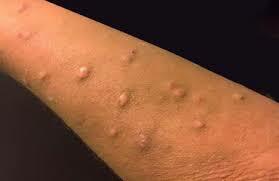 The study may include 12 weeks of treatment using a topical medication, daily.